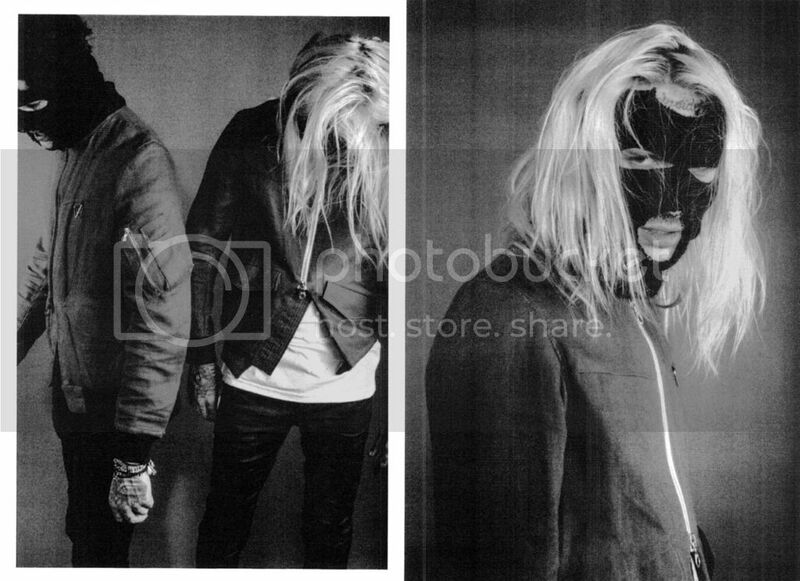 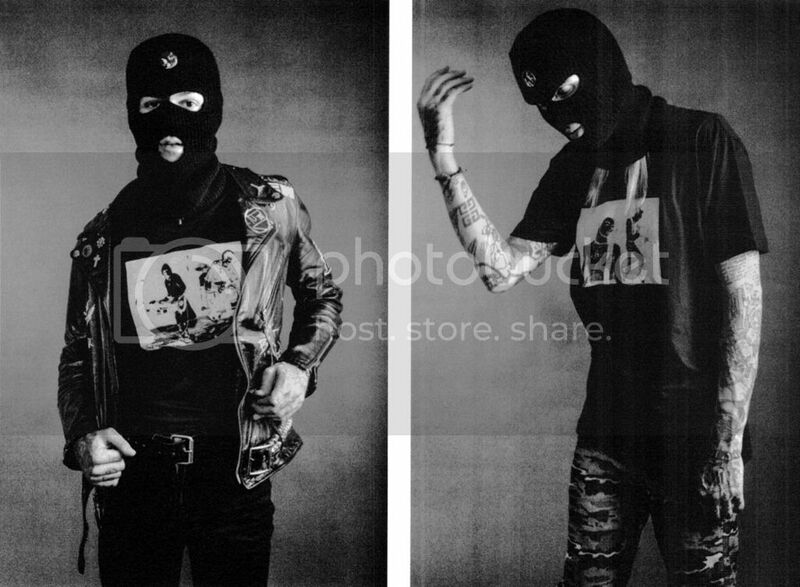 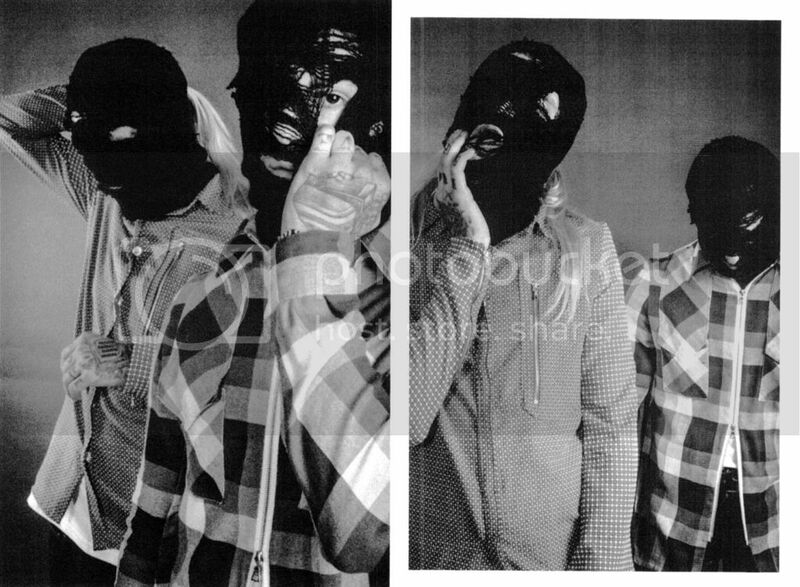 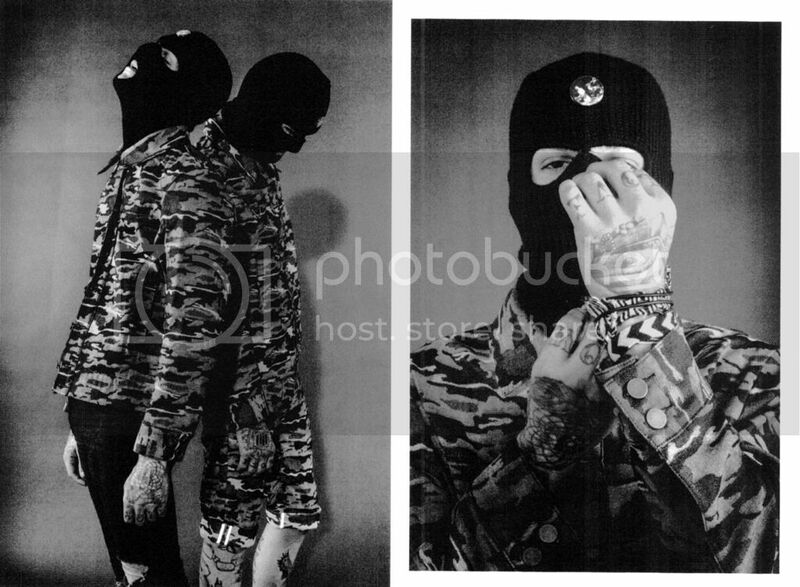 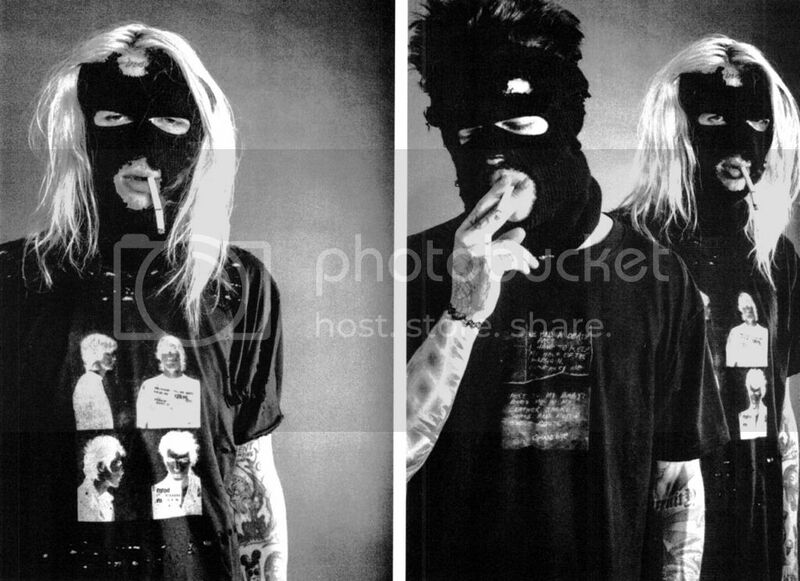 "Unmasked" features Jesse Rutherford & Bradley Soileau for Season 2 "NEVERMIND". 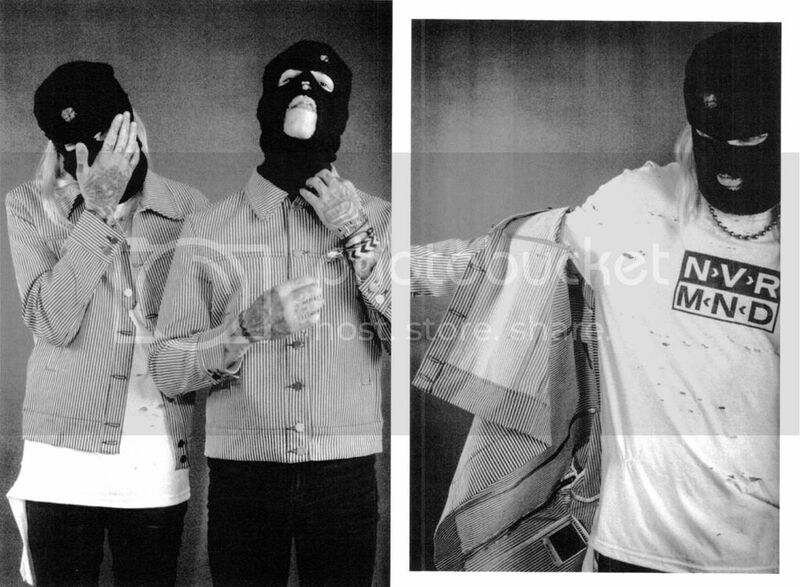 Like people, the clothes in this story become increasingly distressed with age. 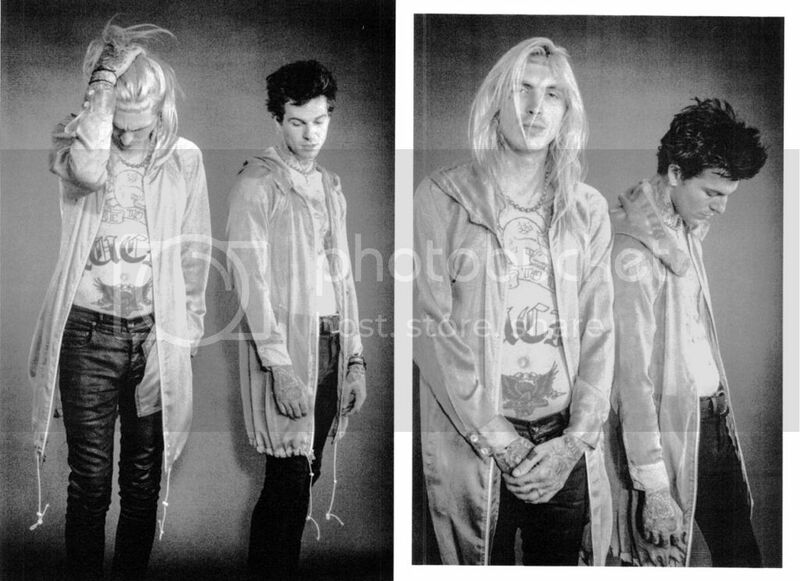 subtle resemblances to this collection's muses, Sid Vicious and Kurt Cobain.